All the cells in the body are multiplying and doing their special function. After their life cycle , they die out. 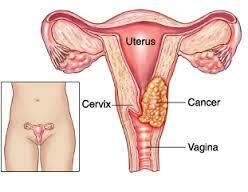 Large number of women get HPV infection sometime during life time (80% by the age of 50). • Majority would clear infection without developing any disease. 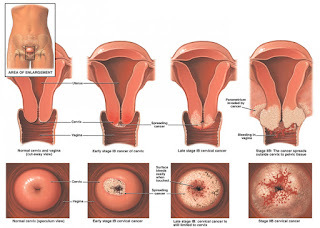 • Few women develop precancerous lesions and cervical cancer over a period of time (few months to 9 years). We don’t know which ones will! 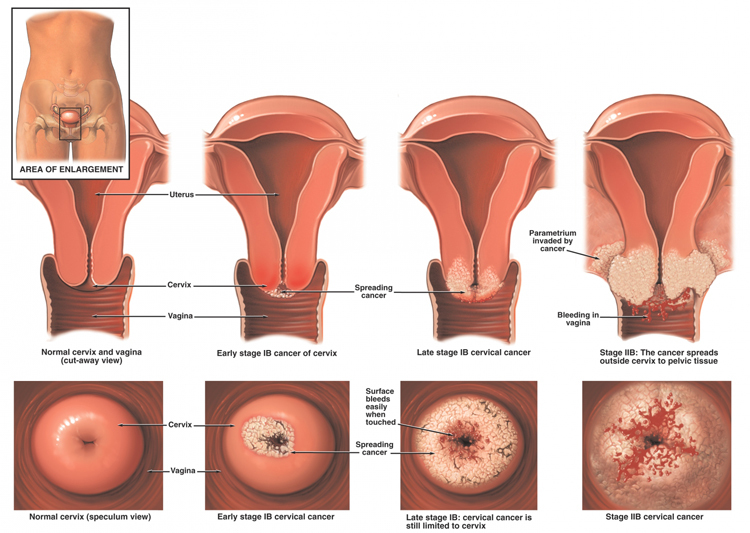 • Surgical treatment may include removing the diseased part of the uterus in early stage cancer & removing whole of uterus along with other organs of pelvis in advanced stage as well as chemotherapy and radiotherapy. • How does the vaccine work? It gets your body to produce antibodies against the HPV virus. These antibodies protect your body from an HPV infection by,fighting the virus when it tries to attack the cervix. • Who should take the vaccine and when? Ideally, the vaccine should be taken as early as possible after the age of 9 years but girls and women of any age up to 45 can benefit from this vaccine. Expectant mothers should not take the vaccine during their pregnancy. • What is the dose schedule of the vaccine? The bivalent is given in a similar schedule at 0,1 and 6 months. • How soon will the protection work? Usually, the full protection comes into effect usually within a month of the last dose. It is important to complete the schedule. • What about side effects? The vaccines have been studied and is safe and well tolerated.